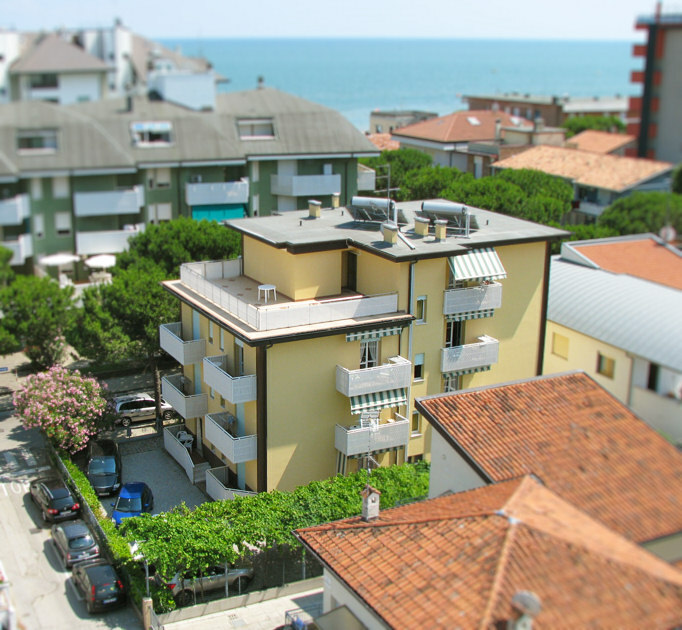 Residence California was built back in the '70s and has long since become an active part of tourism in Lignano Sabbiadoro, thanks to several renovations to make customers' stay more enjoyable, meeting their changing needs and keeping in step with the times. 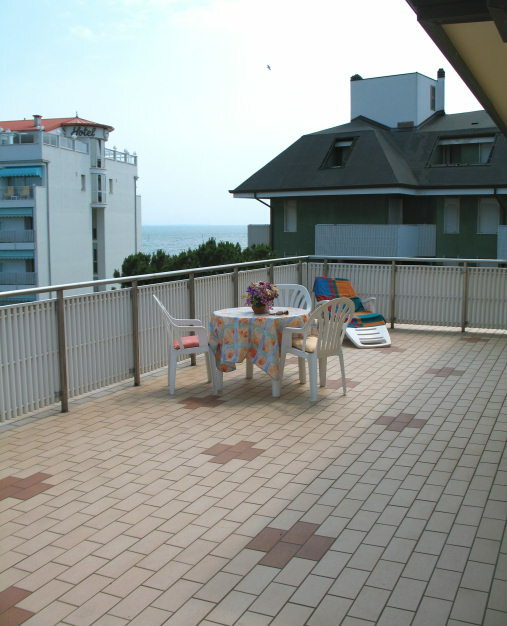 Our residence is a building of 4 floors including 15 apartments (consisting of kitchen with satellite TV, one or two bedrooms, bathroom with shower and terrace), a large terrace (on last floor) to view Lignano from above and a parking area (upon availability) reserved exclusively for customers. 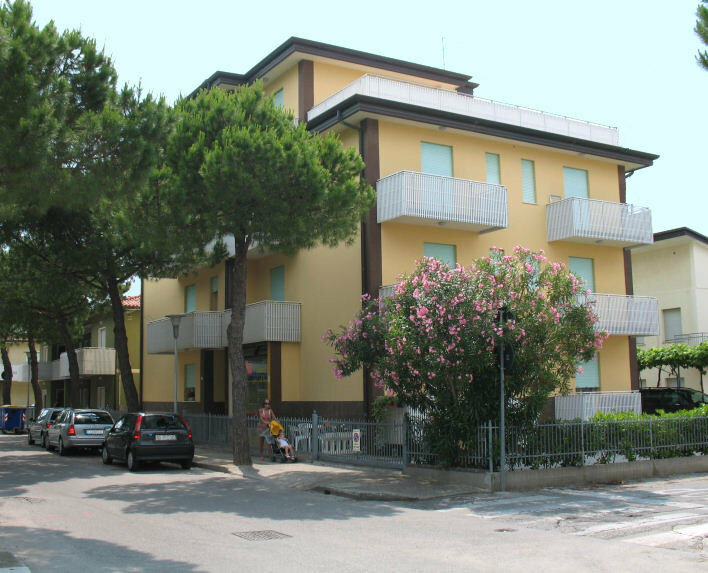 The structure is located in via Timavo 23 in Lignano Sabbiadoro; it is only a short walk to the (free or with fee) beach (about 50 meters, at the office 1/Bis) and a short distance from downtown, the bus station, the port and the dock (about 150 m). The surrounding area is quiet, equipped with bars, supermarkets, food shops, restaurants, newsstands and tobacco shops, for complete relaxation without renouncing to the useful comfort offered by the city.